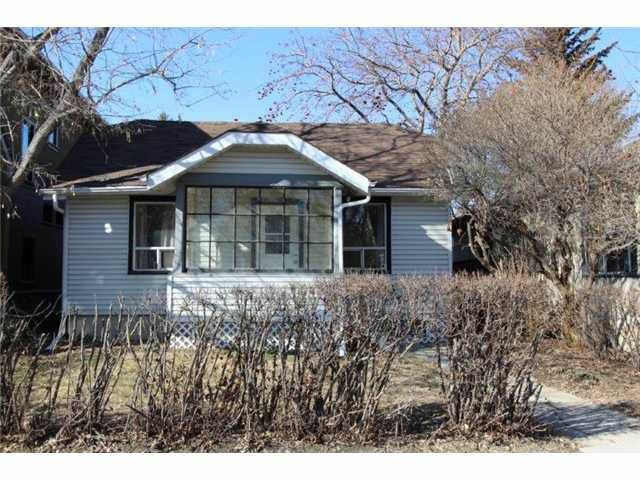 Charming two bedroom bungalow with a partially developed basement in NW Crescent Heights. Oversized master bedroom. Has deck and fire pit in the backyard. Sits on a OVERSIZED 33 FOOT LOT!!! Only 3 block to Crescent Road. It borders residential ROSEDALE and within the geographic catchment of the highly sought after Rosedale School(K-9). It is across the street from Crescent Heights Park, and playground, Tennis Courts and community hall.